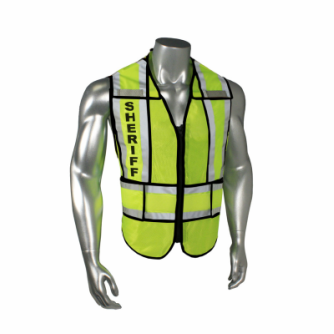 ZIP-N-RIP is a patented system which allows a vest to offer a breakaway zipper. Now you can have the convience of a zipper with the safety of the hook and loop. 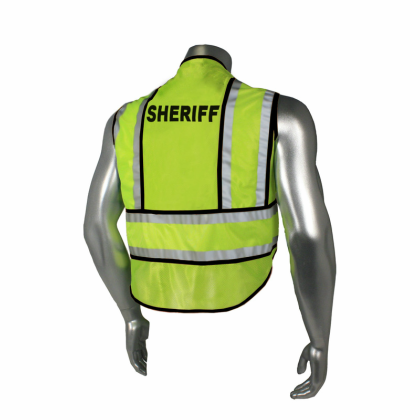 Designed for law enforcement, fire, emergency, construction, transportation, highway, industrial and other specialty markets. We strive to provide the highest quality products at competitive prices.